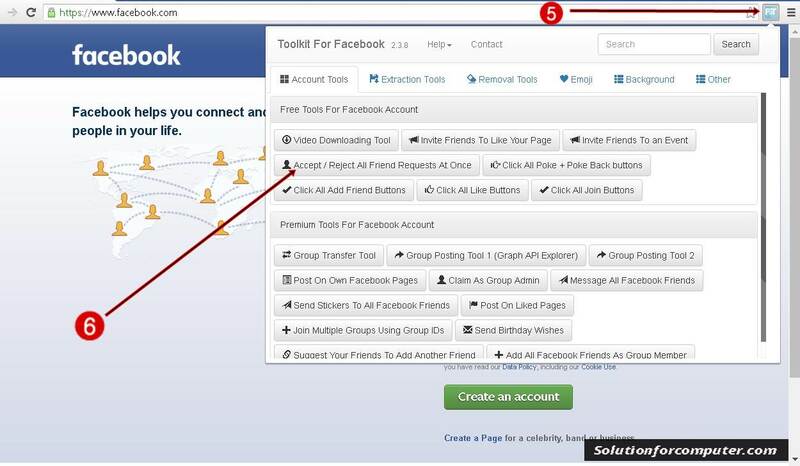 How to Accept or Reject all Facebook friend request at once by single click. Hello friends today i will show you how to accept your all Facebook friends by a single click. Now these days almost everyone used Facebook. Today's young generation spend a lot of time in Facebook . Or simply say Facebook has become a habit of the people in today's world. You also read : How to link your Facebook account to twitter. 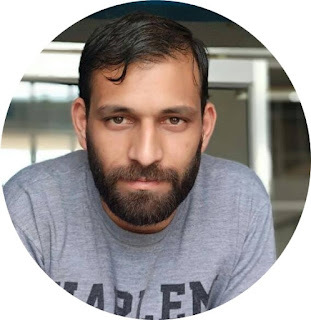 at once by single click. 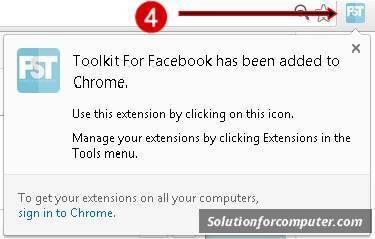 4 After that Facebook toolkit is add your chrome browser automatically .You can look Facebook toolkit logo on your toolbar see in image below. 5. 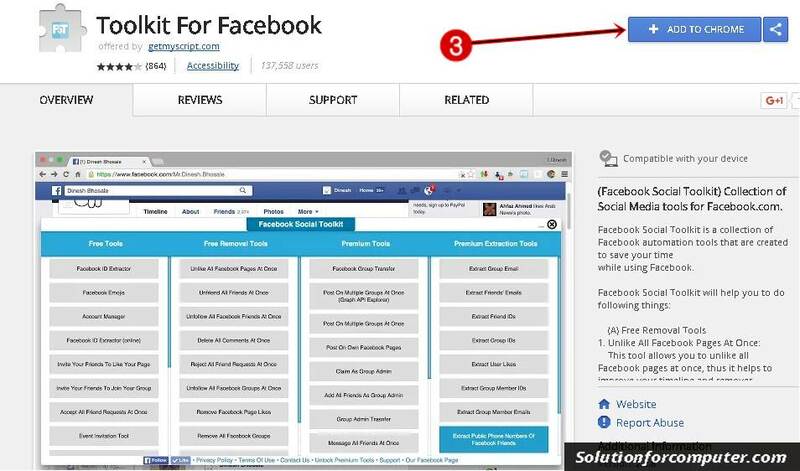 When toolkit for Facebook is add on your browser then double click on Facebook toolkit extension to open that. 6. After that click Accept/ Reject All friend Friend Requests At Once. Now your all Facebook friend request is accepted.